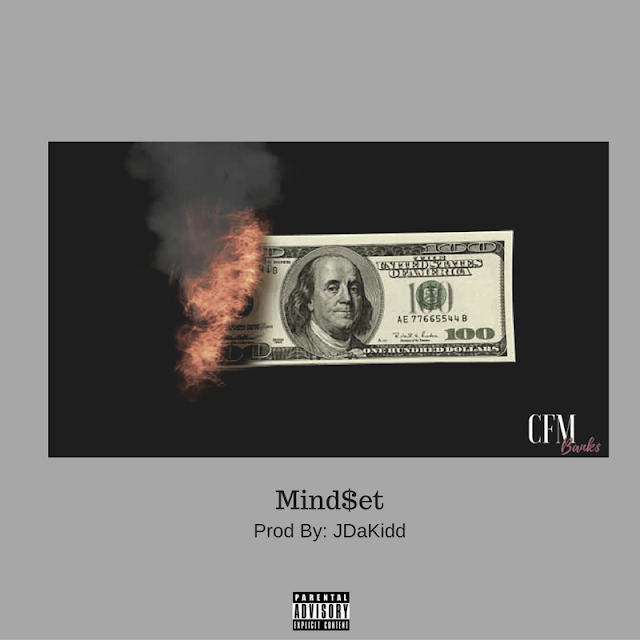 Cap1st Movement and Atlanta artist Bank$, drops off his new record titled "Mind$et". He catches the listener's attention with his versatile flow and catchy hook on the JDaKidd produced track. The artist is planning to do a lot of solo projects in 2017 and this is just a taste of what's to come.